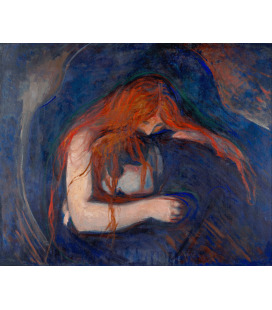 Canvas Print of "Edvard Munch"
Edvard Munch created a sensational work of art, always current and in keeping with your furnishings. 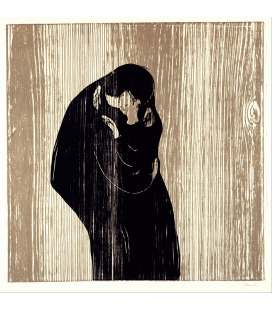 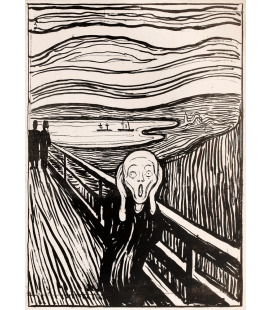 To create the reproduction on canvas of "Edvard Munch" of the ByCreative gallery, we used the highest advanced printing technology, the giclée printing technique. 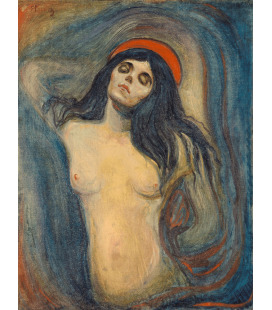 Canvas print of "Edvard Munch" will surely be a style wall decoration for your living room or become an original gift for birthday, onomastic or other occasions. 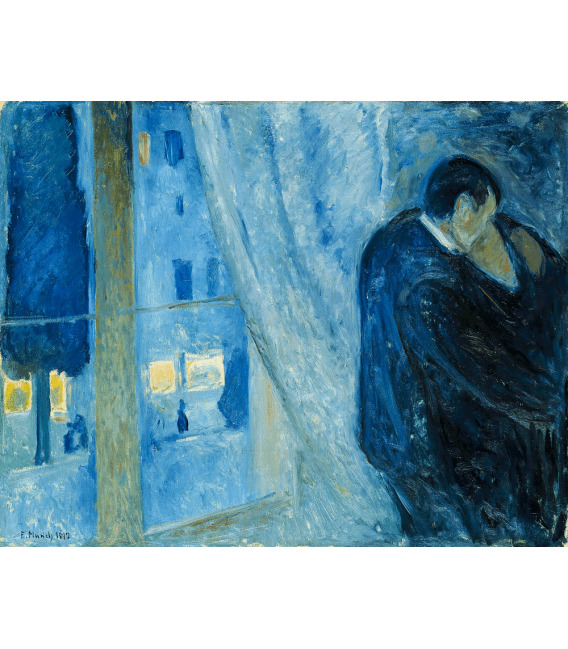 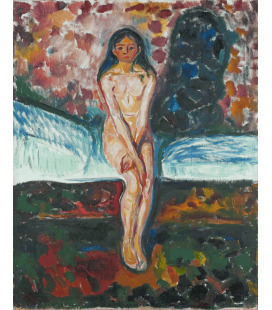 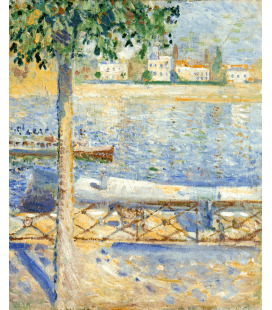 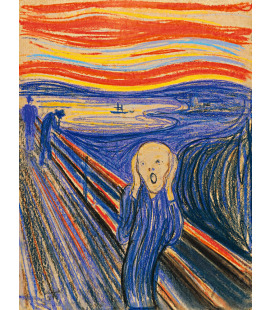 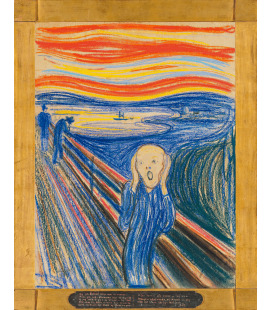 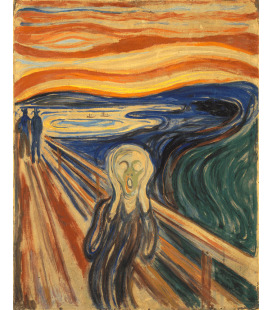 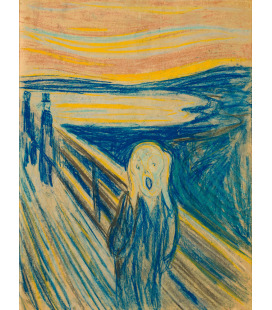 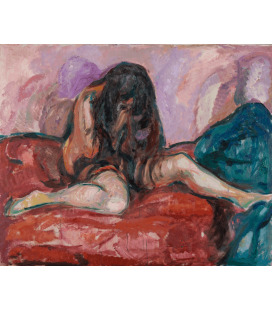 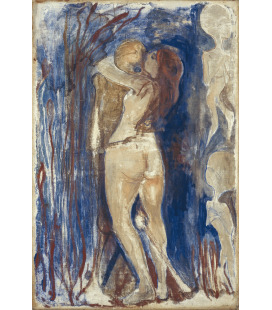 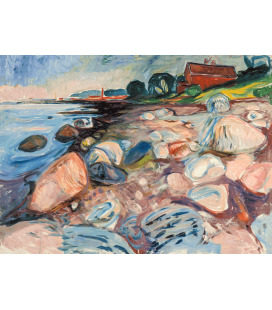 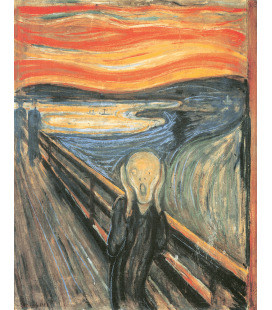 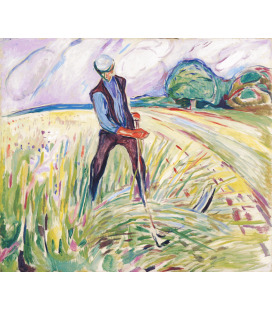 Canvas Print of "Edvard Munch" è is one of the many painting masterpieces available in the ByCreative store. 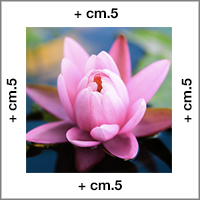 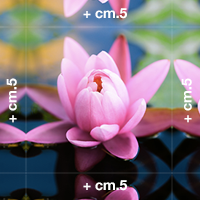 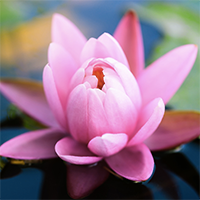 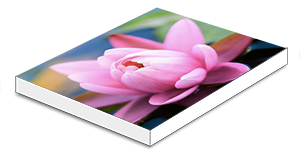 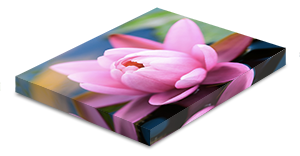 A gallery of such great works will surely help you find your favoriteprint on canvas with giclee print technology, faithful manner to the original and guaranteed for life.